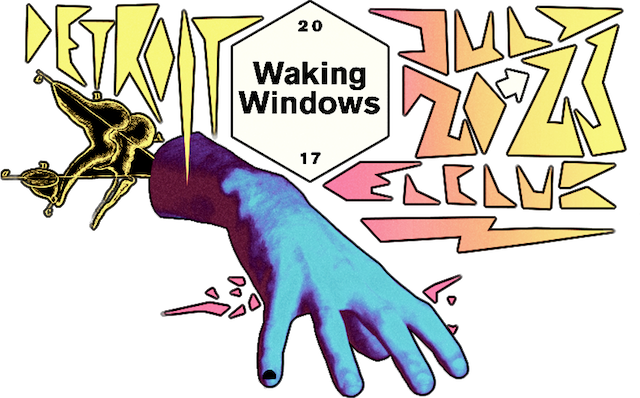 Add another summer festival to your calendar, as popular Southwest Detroit venue El Club has just announced Waking Windows, which makes its Detroit debut from July 20–23. If the name sounds familiar, it’s because the event has been hosted for quite some time in the Northeast. El Club’s general manager, Nick Mavodones, started Waking Windows seven years ago in Vermont before expanding to Maine, and now, Michigan. The eclectic lineup is headlined by lo-fi solo studio project Car Seat Headrest, rustic indie pop duo Whitney, one-man band Dam Funk, and songwriter/multi-instrumentalist Mount Eerie. Detroit underground house producer Moodymann also headlines, and other local artists on the bill include Jay Daniel, Craig Brown Band, and Empty Houses. The Motor City connection extends to the sponsors as well, which include Faygo, Shinola, and Two James Spirits. Single-day tickets and three-day passes are available now at El Club’s website. You can also purchase pre-party tickets or VIP passes, which come with a swag bag, pre-party ticket, signed poster, LPs, and pizza. For more information and the latest updates, visit the official Waking Windows website.